2018 Lambda Literary Award Winner! 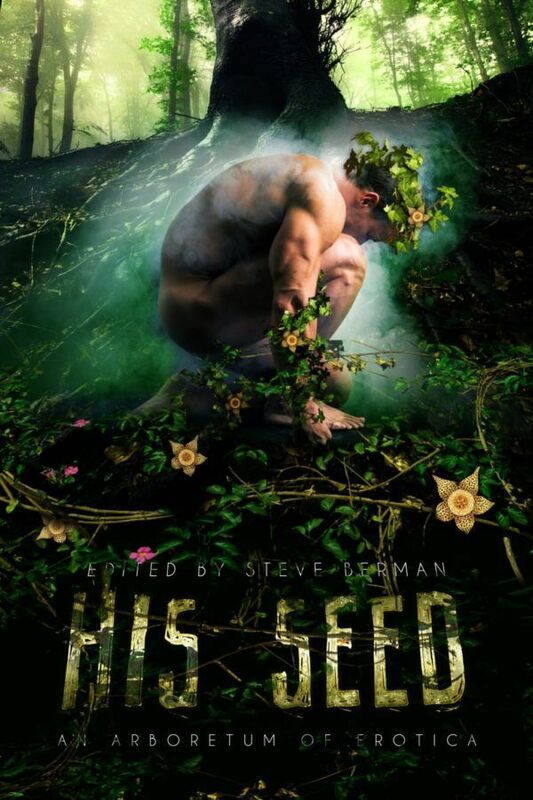 Verdant virgins and lush lotharios await readers in this anthology of strange yet sensual stories about men and vegetation. Fantastical fronds cannot resist caressing warm flesh. Sylvan creatures of myth protecting the forest; botanical laboratory experiments run amok; a veteran of the Mexican-American war finds himself entranced by an aesthete’s poisonous garden; and an alien paying our planet a visit to sample the greenery…. These fourteen stories promise readers a most tantalizing bedding. In my contribution, “Darling Proktiphallus,” horticulturist JD’s job at Albany Springs Public Gardens takes an unusual turn when Robert, the conservatory director and JD’s sometime lover, introduces him to an exotic vine that requires a human touch to survive. But it’s not easy to give the intimate contact the plant needs when it’s always on public display, forcing JD to go to astonishing lengths to help it survive. Browse snippets and interviews from His Seed authors.